It is VERY hard to know who to trust these days, even supplement companies. While it is well-known that our soils are depleted of many minerals, it is also well-known that there are plenty of companies out there cashing in on the “natural health movement”. Just because a product says it is natural does not mean that it is effective. There are many kinds of supplements out there- herbal, food based, and synthetic are the main categories. I’ll write out my lists for the companies I like in these categories. I will add links to their sites when available so you can read more about them. I am very pro-food based and herbal. I believe that since this is how nature intended for us to get nutrients that this is ideal (man just intervened and screwed it up with bad nutritional advice for decades, plus pharmacueticals, and excess stress- this has all depleted us of vital nutrients). You can read why I have this stance in this prior post. Herb Pharm– Started in 1979, has an 85-acre organic farm where most of their herbs come from; They make mostly herbal tinctures. I love their adrenal support formulas and herbal bitters. Gaia Herbs– Started in 1986, 250 acre farm, very strict on organic farming, 5 million different plants. I love their elderberry syrup and adrenal formulas, as well as their Sweetish Bitters. BioRay: This company been around for about 25 years. They use a mixture of ancient Chinese medicine and modern science to formulate their products. They make their products in small batches and use only organic ingredients. Herbalist and Alchemist-Founded 35 years ago by David Winston, this company has many amazing herbal formulas. 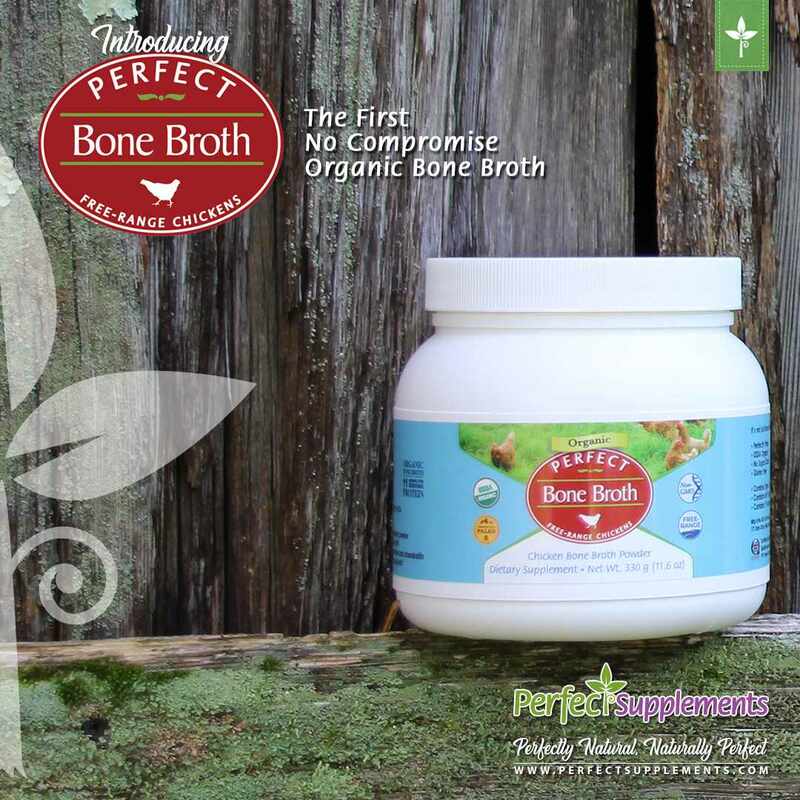 Perfect Supplements– WAPF approved; food based; organic options; very affordable. As of now, I also have a special code for my readers to save 10% off of their whole order from Perfect as well (use SASSY at checkout!). I love their grass-fed collagen and desiccated beef liver! Garden of Life– organic, non-GMO, variety of products: probiotics, vitamins, and minerals. I love their Raw Vitamin C and 100 Billion CFU probiotics Garden of life has sold out to Nestle! I know some people will still choose to use them, but be sure to make decisions based on what you feel is best. I will no longer be using them. Grown by Nature-amazing whole food supplements! They offer whole food vitamins, minerals, essential fatty acids, as well as digestive and immune support options. Nutriocology Glandulars- They use glands from range-fed animals in New Zealand and Australia- they have much stricter regulations on their feeding regulations there so these animals are healthier than those in other countries (most of their other products are synthetic). I love their beef liver powder. Nordic Naturals– affordable fish oil- take care to read labels though and use only the products without added synthetics. Sourced in Norway, started the company 20 years ago. Devoted to sustainable sourcing. Doctor’s Best– founded by doctors in 1990; over 200 products; they use only the “best” ingredients; Their magnesium glycinate is a great product, as is their HCl with pepsin and gentian bitters. These are just some of the companies that I have either personally used products from or researched. When I started learning about minerals, co-factors, and real nutrition I became very picky with what products I went with. I am sure there are others out there that are great too, but these are all approved by me. Cell Salts- what are they and why should we use them?